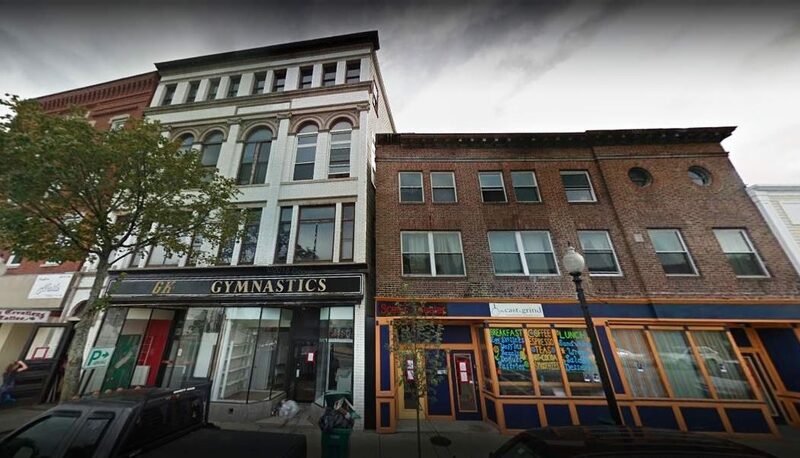 On November 19, 2018, the city of Rochester, New Hampshire issued an RFP (request for proposals) for a major redevelopment project that city officials believe could catalyze significant downtown revitalization. Known locally as the former Kelly’s Gymnastics building and the Scenic Theater (at 12-14 North Main St., respectively), the RFP asks firms and architects to submit ideas for adaptive reuse of the historic buildings, which are significantly dilapidated. The Scenic Theater is historic, being a Georgian Revival building and the city’s original theater. The Kelly’s building (AKA the Salinger Block), is the city’s sole neoclassical block. RFP deadline: December 27, 2018 at 2:30pm. Firms will be interviewed in January, with selection to take place in February. The contract is expected to be finalized by March 31, 2019.